If you’re considering purchasing a Frazer-Nash, talk to us. We are high-end car finance experts, and can put together a bespoke, flexible arrangement to suit your financial circumstances, your car, and your future needs.Our personal service means that we can take into account many more factors than a high street lender – for instance the car’s true residual value, other assets you may own or your business situation – and come up with a fast decision and a plan to suit you. We often offer lower payments than other lenders, and we can offer finance to clients who may be turned away by the computer-driven checklists of other companies. So contact us about finance, either before you start hunting for the perfect Frazer-Nash, or after you’ve decided on your dream car. For collectors of both pre-war and post-war automobiles, this is one of the great names of all time. It wouldn’t be too far-fetched to describe the marque as the British Bugatti; their range of performance-orientated, handbuilt sporting cars won many races using a wide array of then-innovative technology like chain drive, and boasted lightweight construction which made the most of the relatively low-powered engines which they bought in from other manufacturers including Anzani, Meadows and BMW. After the war, they changed direction, building more conventional but often very beautiful grand tourers and coupés again using engines and transmissions from another manufacturer, usually by this time from well-regarded British marque, Bristol. They also built some fast and capable racers, and even had a short stint in Grand Prix racing. However, endurance races were their real metier and successes at Le Mans, Sebring and the legendary Targa Florio road race cemented their reputation. 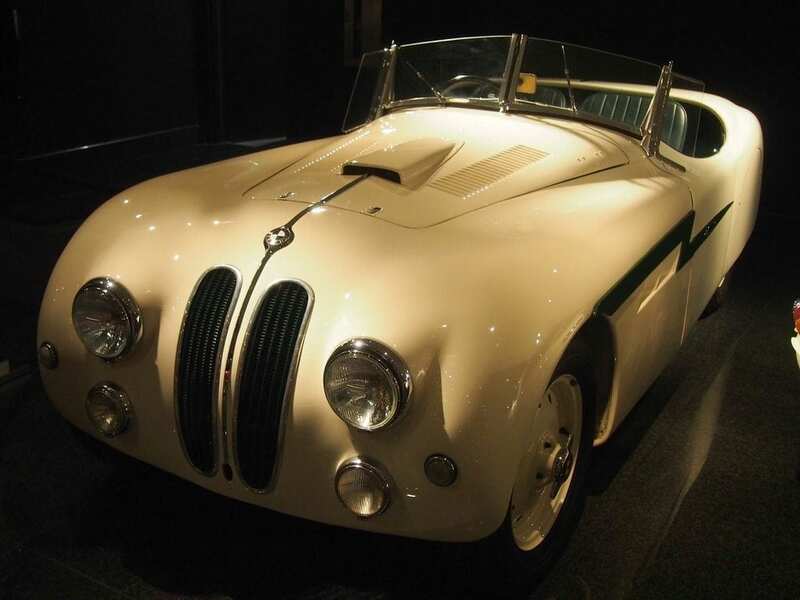 The brand has another claim to fame too – it was the importer of BMW cars for a period before World Wr Two, introducing the brand to the British market and often selling them badged as Frazer Nash-BMW. Many of their later cars were based on the German firm’s 328, with the engine design licensed to Bristol. Then in 1954 the enterprising company started to import Porsches, which lasted as an official arrangement until the Stuttgart firm bought back the company in the late ‘80s. The name still survives today; there’s now an engineering consultancy which specialises in electric vehicle research, which even demonstrated a hybrid supercar at Goodwood in 2009. And in an echo of the past its owner, Kamkorp, purchased the old Frazer-Nash ally, Bristol Cars, in 2011. Wouldn’t it be good to think that there may be another revival of this great name? 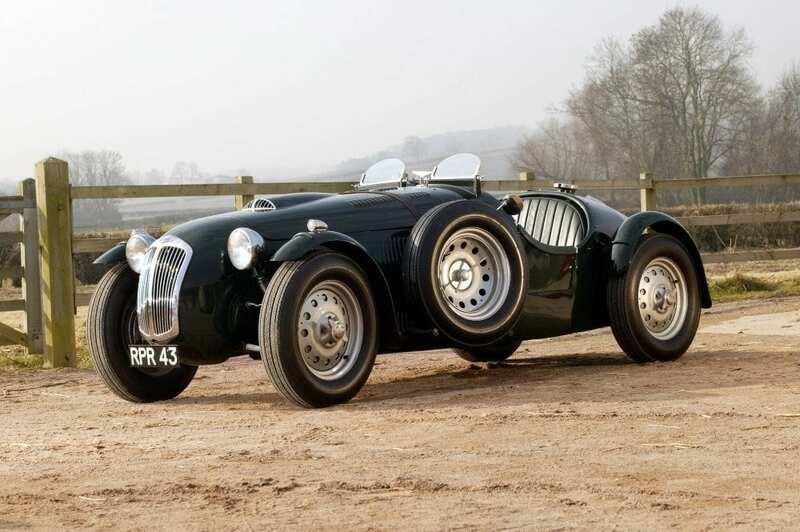 If you’re interested in acquiring a Frazer-Nash of any era, do please get in touch with us. We specialise in providing finance for interesting, high-value vehicles and would be delighted to discuss a suitable funding arrangement.